Karnataka Secondary Education Examination Board is releasing KSEEB SSLC 10th Results this morning. Karnataka SSLC Result 2018 Live Update @12:48 am: Udupi district has maintained the top position in the list with a pass percentage of 88.18%. Last year too Udupi was number one. Karnataka SSLC Result 2018 Live Update @11:48 am: Karnataka SSLC Result 2018, Udupi district has topped in terms of pass percentage statistics, Uttara Kannada stands second and Chikodi is third. Yadagiri was the least scoring district. 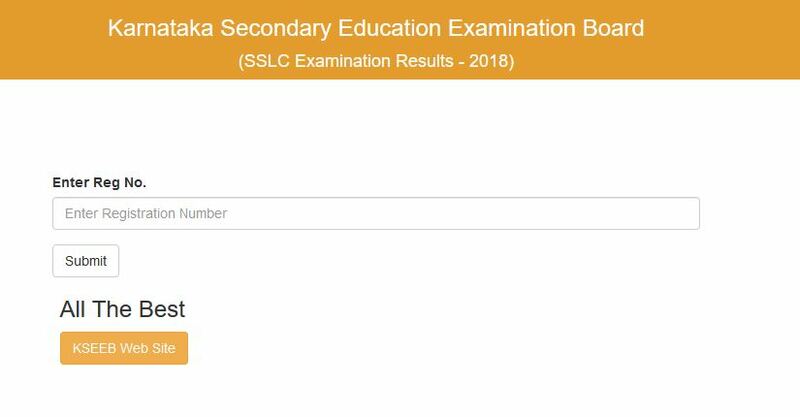 Karnataka SSLC Result 2018 Live Update @11:40 am: Results Declared and Links provided to check Results.